Want tosave 3,15 kn on this order and become Loyalty program member? 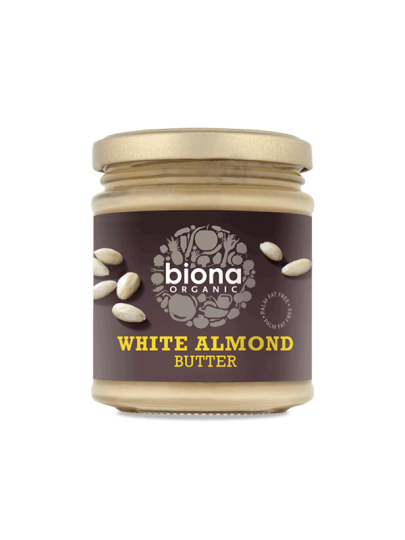 Almond butter is made of 100% almond, without any additives. Badem butter can be used as a supplement of tastes and quality proteins with sweet and salty meals - excellent for roasting, oriental pasta and curry or mixed with smoothie sauce.